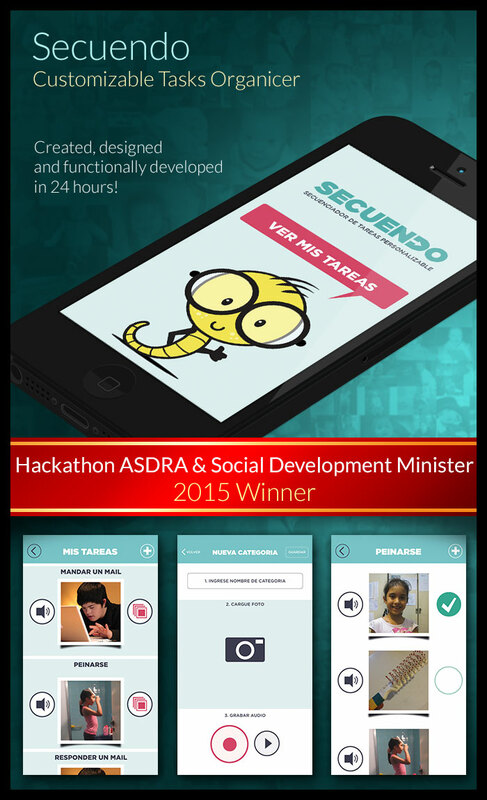 SECUENDO is a special development created for the "Hackaton x la Inclusion", a very special event of the Down Syndrome Asociation of Argentina. CREATE A SECUENCE OF PICTURES, showing how to perform any activity step by step. CUSTOMICE this secuence by using any pictures from the web, or taking their own pictures with the person who is gonna use the app to learn the activity. RECORD YOUR OWN VOICE on every step, and in the item of the list of activities. With this four main items in mind, we knew that this application would be useful not only in Argentina, but in every country in the world, since there is no language limitation, nor any preloaded activities. Users can create the activies they NEED, in their language, with their own people. Secuendo was created, designed and developed in 24 hours for iOS native. 2nd place "Life. Love. Videogame Design Challenge 2015"
"P.S. 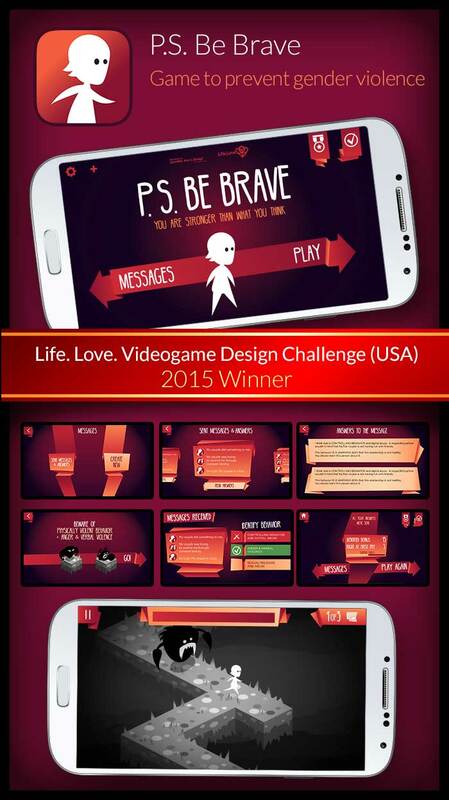 Be Brave" is a videogame created for the LIFE.LOVE Game Design Challenge. 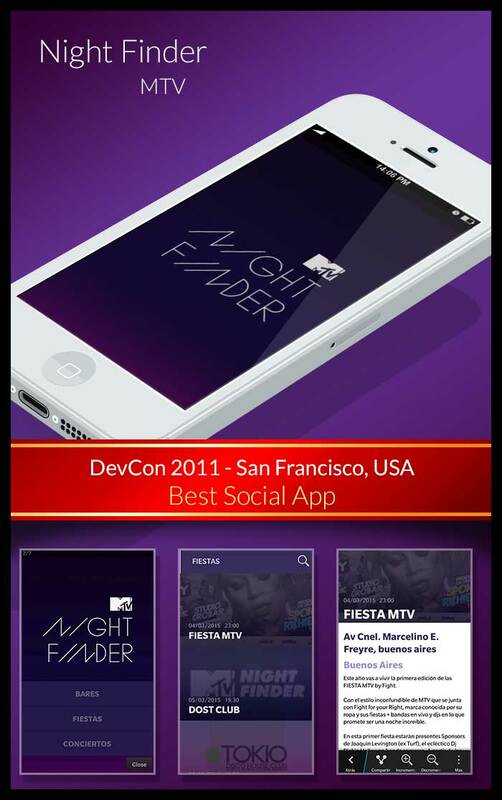 It is a game specially developed to increase awareness about Teen Dating Violence (TDV). We wanted that players could communicate between each other to share their experiences and to send advices so they can learn what to do and what to say when they find a TDV situation. In the game we include male and female situations, because this is something that affects everyone. Created by: Damian Hadyi (99UNO Designer) & developed by Dario Gimenez. More images of "P.S. Be Brave" in Behance. 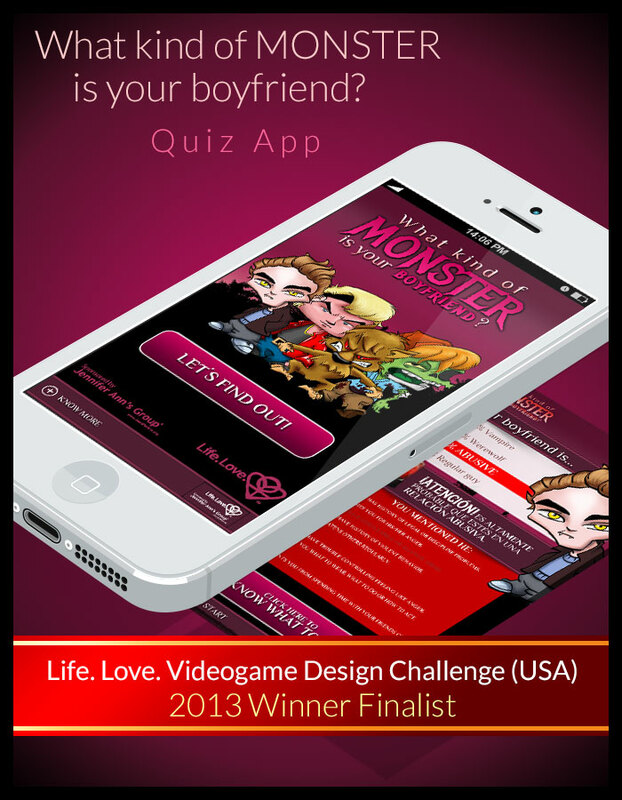 "The Guardian" is a game specially developed to increase awareness about Teen Dating Violence (TDV). We wanted that players could imagine themselves as Guardian of their friends, and so they can learn what to do and what to say when they find a TDV situation. In the game we include male and female situations, cause this is something that affects everyone. 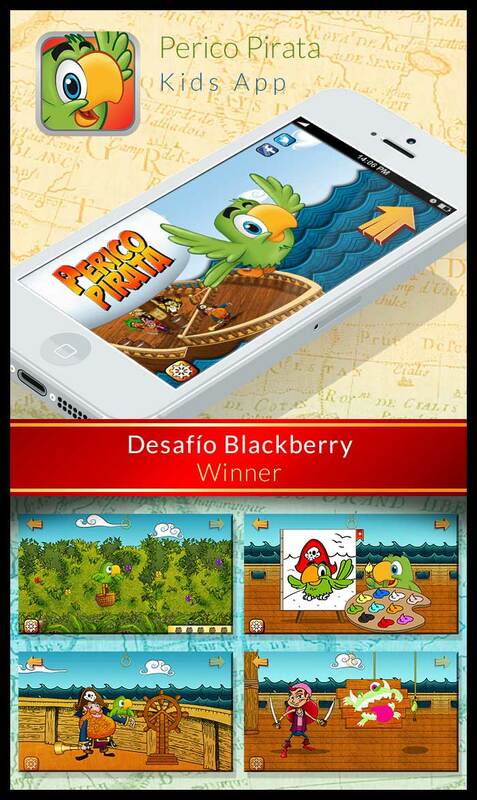 2012 Award Winning 1st place "Desafio Blackberry"
PERICO PIRATA, a unique interactive storybook app for toddlers and kids. It stands out for its visually stunning presentation, funny interactivity and fantastic playabilty. The book tells a story about Perico Pirata, a fearless little parrot who takes your kid into his pirate ship. During this adventure he will meet the most crazy crew and will help Perico Pirata to do his everyday tasks. 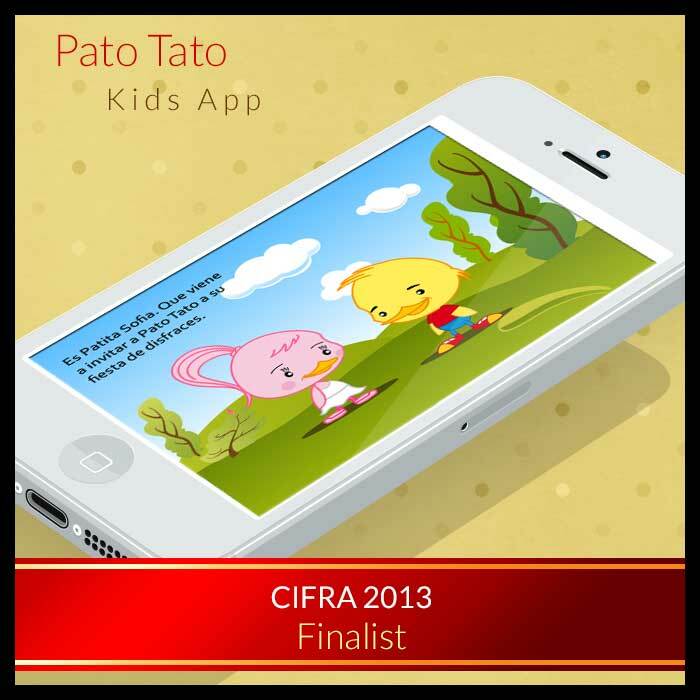 The app provides you with an interactive adventure time, mini games and unique activities that will bring smile and amazement to your kid´s face. 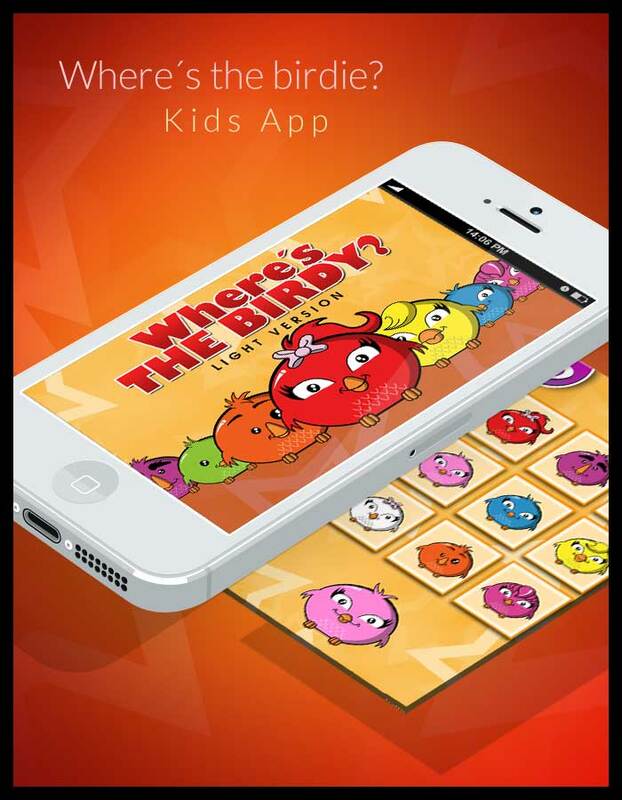 The book is full of cute interactive characters and elements for your kid to discover and play with. What kind of monster is your boyfriend? 2013 Winner. Life. 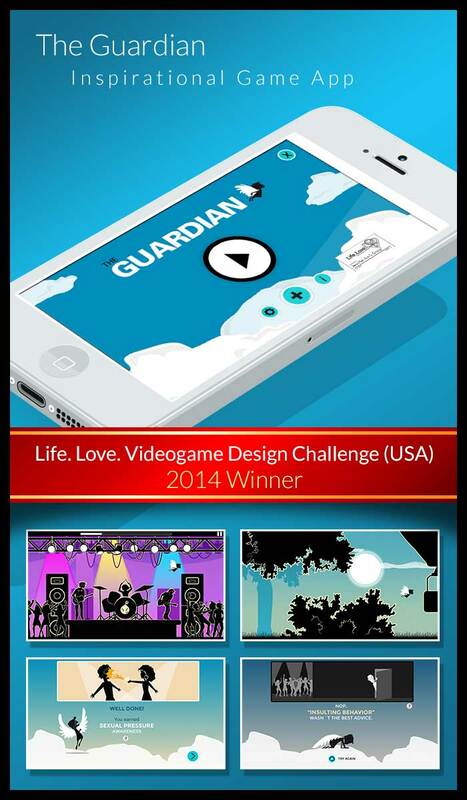 Love Videogame Design Challenge (USA). 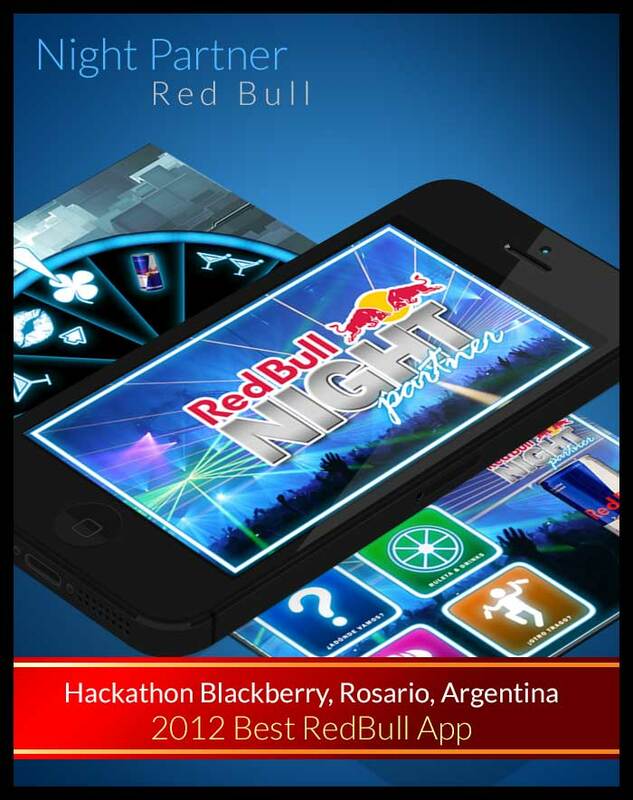 "Best Red Bull App" in the Blackberry Hackaton Rosario 2012. 2013 Finalist. CIFRA Contest 2013. Buenos Aires, Argentina. Specially design and developed for the Blackberry10.